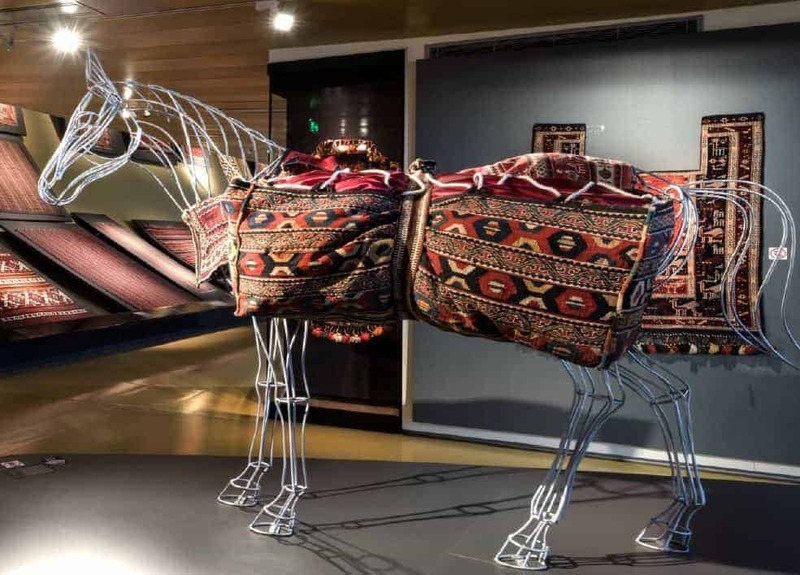 ‘The main goal for the conference is to create a network between textile museums and specialists in this sphere and the 2019 conference includes two full days of academic sessions, one day of masterclasses and one additional day for the cultural program’ says the museums head of international relations, Firahnaz Musayeva, to Jozan Magazine. The deadline for proposals is 31 May 2019. 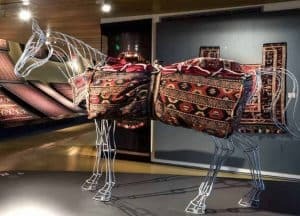 Find atttached the Azerbaijan Carpet Museums call for papers. Location: Azerbaijan Carpet Museum, Baku c., Mikayıl Useynov av., 28.